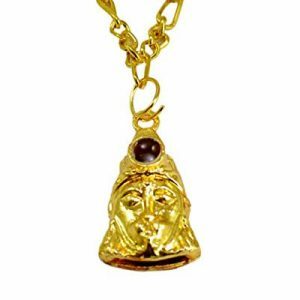 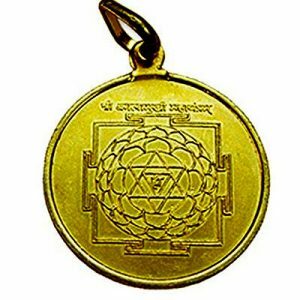 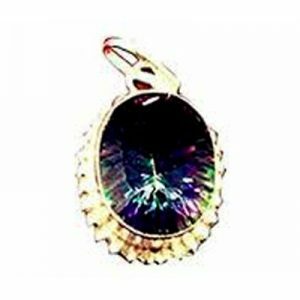 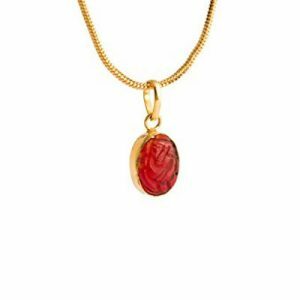 This pendant symbolizes Goddess Durga. 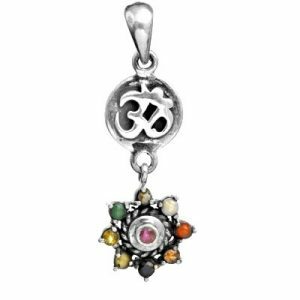 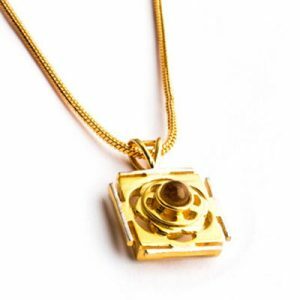 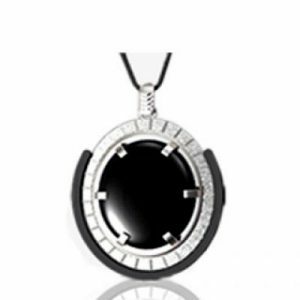 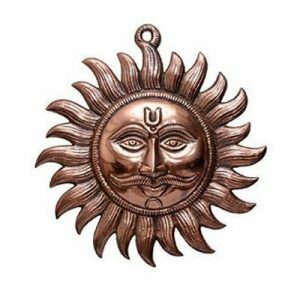 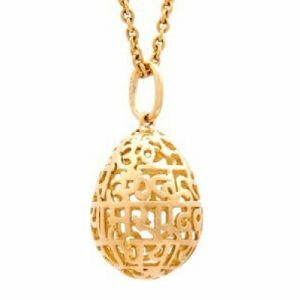 Mata’s Bhakts should definitely wear this proven pendant. 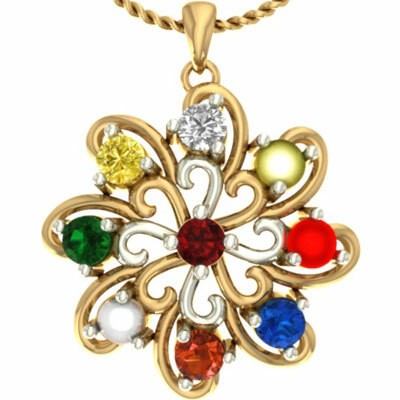 All the planets of the Universe turn favourable for the wearer.